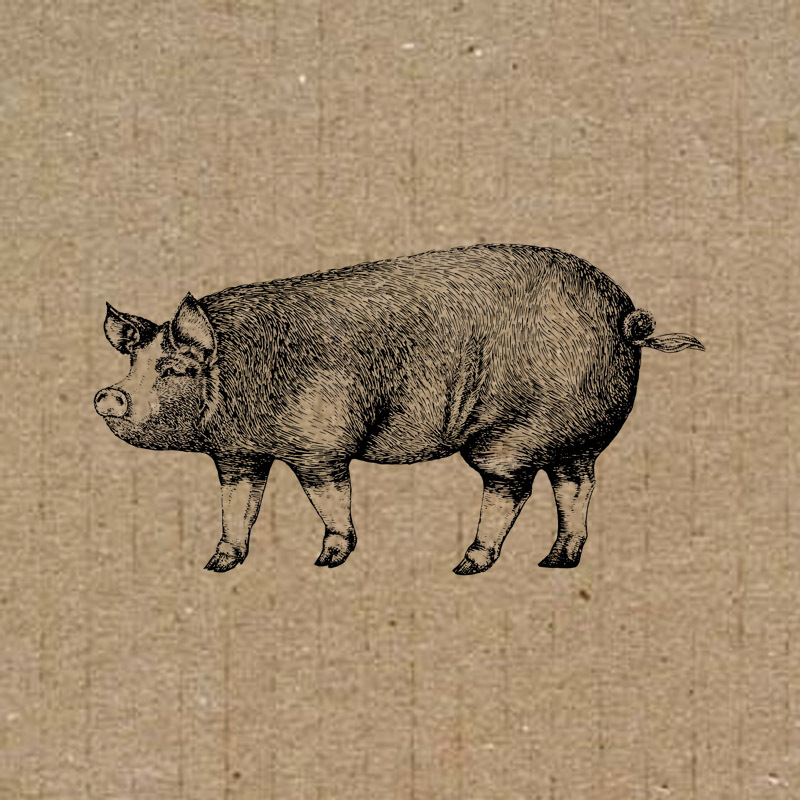 Berkshire is the oldest registered pig breed, kept by the royal family at Windsor Castle for hundreds of years. The excellent carcass qualities made them a favourite breed for upper class farmers. 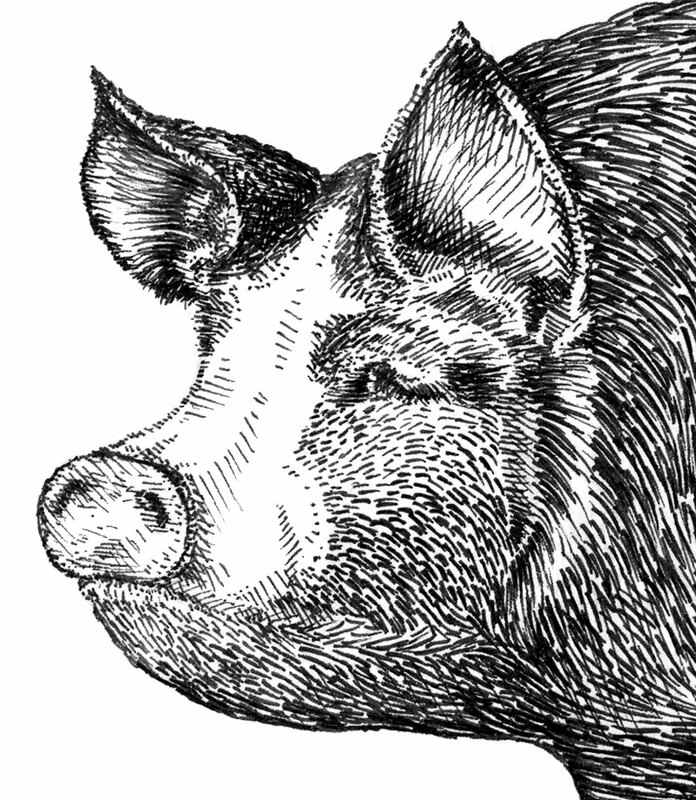 Berkshire pigs are slower growing compared to modern commercial hybrid breeds. 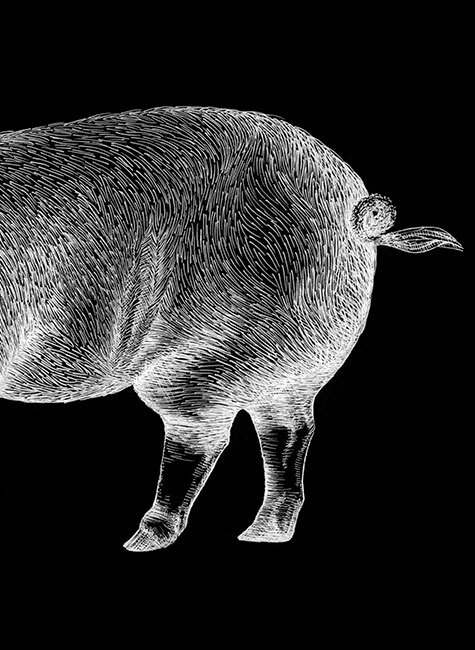 It costs more to produce a Berkshire pig than a commercial pig. 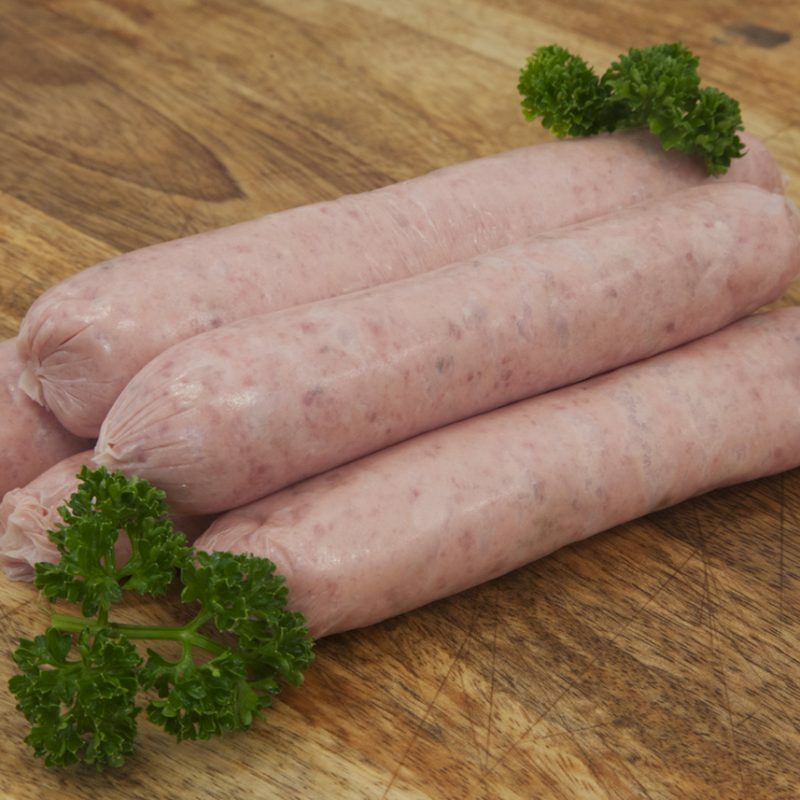 Despite the economic disadvantages of growing traditional breeds we know that Berkshire pigs produces meat prized for juiciness, flavour and tenderness. We refer to Berkshire as a heritage breed. We don’t like to call them rare breeds as consumers think by eating them they are contributing to breed extinction. The fact is, we need consumer demand to justify ongoing production of this breed. Subscribe to our mailing list for exclusive offers and new product announcements.